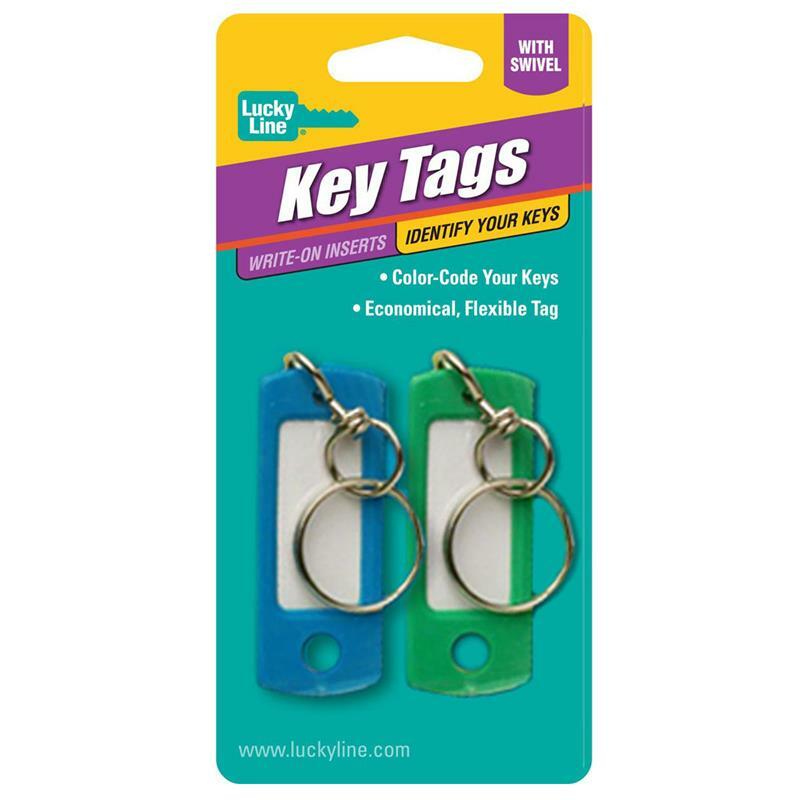 2 Tags to a card, assorted colors. Item descriptions, colors, sizes and packaging may differ slightly from photos. 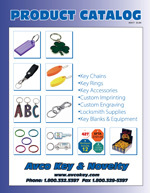 © 2019 Avco Key and Novelty, Inc.
Avco Key and Novelty has been providing Locksmiths and Hardware Stores with wholesale Keychains, Key Rings and Key Blanks since 1957. Please call us at 1-800 332-5397 During regular business hours to establish a wholesale dealer account (Resale # and proof of retailer status required).